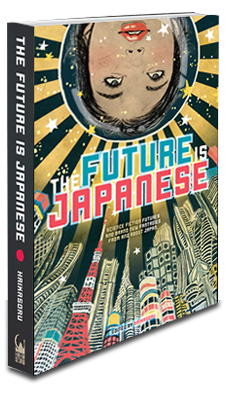 ﻿ THE FUTURE IS JAPANESE « Haikasoru: Space Opera. Dark Fantasy. Hard Science. The Future is AWARDS AWARDS AWARDS!!! !